Harmful algal blooms are nothing new to Florida. The west coast of Florida has experienced red tide, also known as karenia brevis, as far back as 1844. But the culprit that hit the east coast in June is a blue green algae that has blanketed the Treasure Coast waterways with a guacamole like sludge. The massive bloom has hit four Florida counties covering its beaches in foul smelling muck and raising both health and environmental concerns. In late June, Gov. Scott declared a state of emergency in Martin, St. Lucie, Lee and Palm Beach counties in response to the presence of algal blooms in local waterways. The order allows state and local officials to take action to mitigate the spread of algal blooms in the St. Lucie and Caloosahatchee estuaries by redirecting the flow of water in and out of Lake Okeechobee. 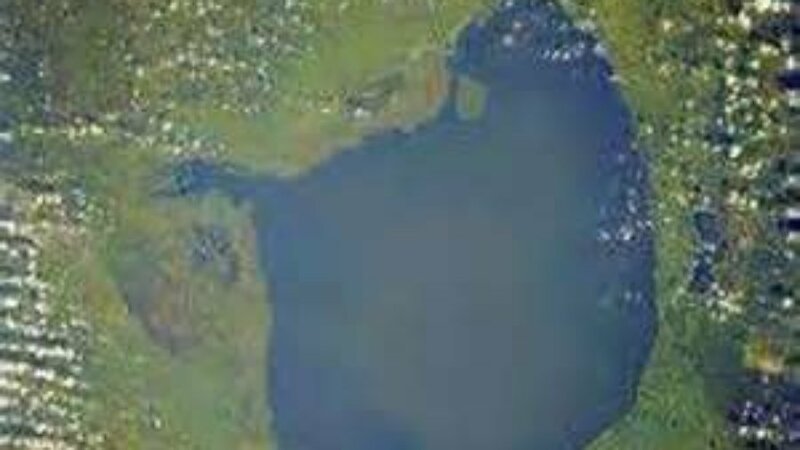 Following the Governor’s declaration the U.S. Army Corps of Engineers announced that they would reduce the amount of water flowing from Lake Okeechobee into local waterways and estuaries. In July, Governor Scott announced that he would propose additional funding in his 2017-2018 budget to help clean up the Indian River Lagoon and Caloosahatchee River. The proposal will include new funding for a 50/50 matching grant program with local communities surrounding the water bodies affected by algae blooms resulting from the frequent discharges of Lake Okeechobee. If approved by the Legislature, this voluntary program will provide funding to encourage residents to move from septic tanks to sewer systems in order to curb pollution that is currently entering into these water bodies. This proposal will also support local communities to help build wastewater systems to meet the increased demand for wastewater services. Additionally, Joe Negron, the Florida Senate’s incoming president announced a $2.4 billion plan to purchase 60,000 acres south of the lake, using it to store and treat water. This would drastically reduce the flow of untreated water from the lake into the St. Lucie and Caloosahatchee rivers.